Our car body repair sites can handle any level of car accident damage whether a simple scratch repair or major crash damage. Please complete our car repair enquiry form below and we will be in touch with a No-Obligation quote as soon as possible. For professional accident repair quotes from trusted accident repair companies. Car Repair UK’s national partners can fix any problem at competitive prices. As soon as we receive your request we get to work straight away. All our technicians and fully certified and accredited technicians. 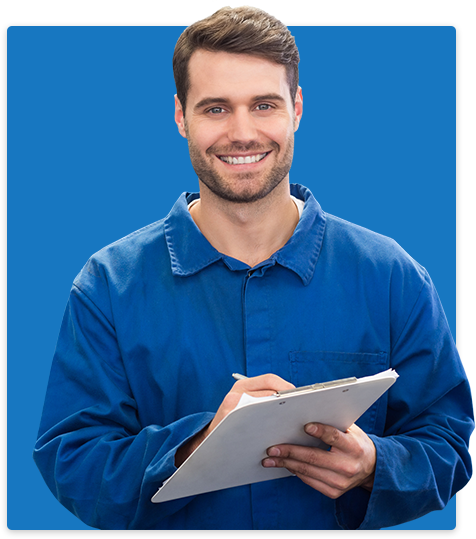 Let Car Repair UK Help You! 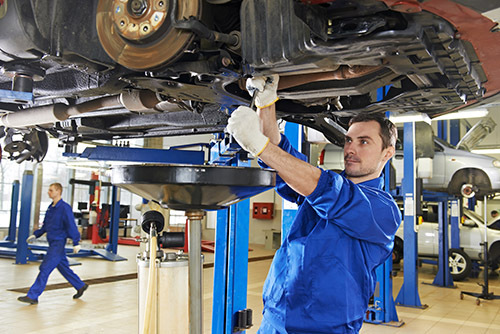 Car Repair UK partner with many car body repair centres, mechanics and garages across the UK. All of them are highly trusted, reliable and provide the highest level of work and competitive prices. We provide a several quotes from our large network of quality and trusted repairers to complete your vehicles repair. We will find your nearest Repair centre and pass your details to them. We will email you to confirm we have completed this. Your nearest branch will contact you to confirm details of your car and the services you require. You will receive a quote detailing the work required and our charge for this work. You decide whether you want to proceed – you are under NO OBLIGATION. If you are happy with our pricing and the work that is being done, simply bring in your vehicle to start work.